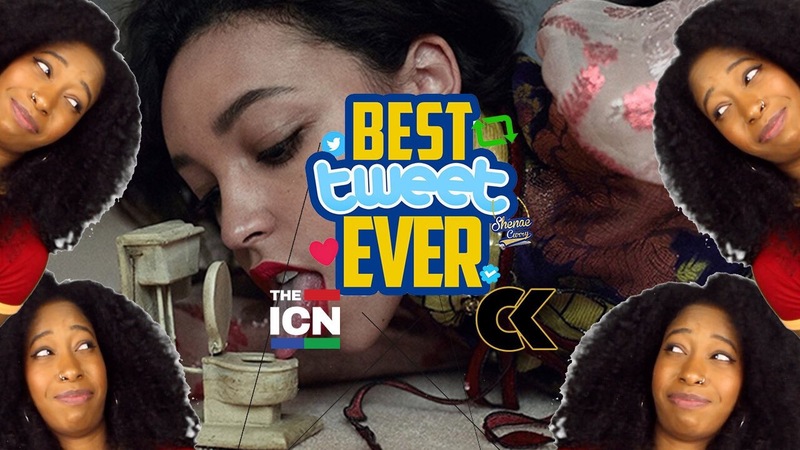 Shenae Curry has launched her new show today entitled Best Tweet Ever! Best Tweet Ever was inspired by VH1’s classic show Best Week Ever. This is the first episode she releases today so watch it below and stay tuned for more episodes.